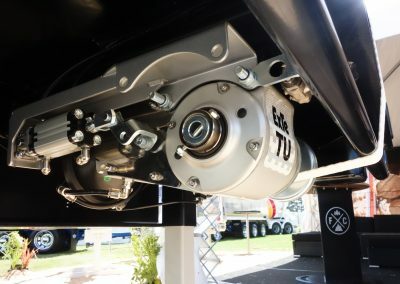 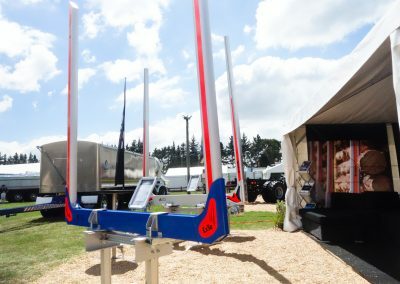 Held every four years, the Transport and Heavy Equipment Expo (or T.H.E Expo as it is commonly known) is New Zealand’s only all-encompassing transport and heavy equipment showcase, offering visitors and exhibitors alike the opportunity to engage with industry representatives and view the latest technologies in the sector. 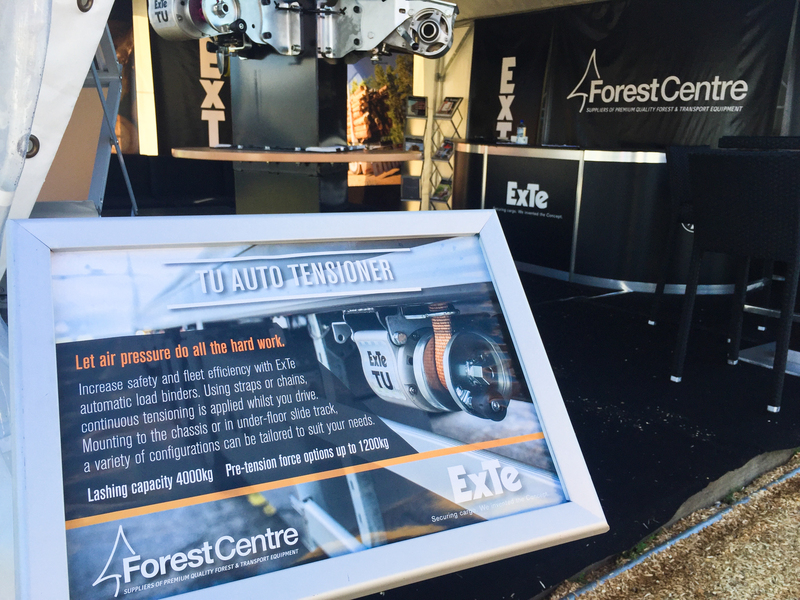 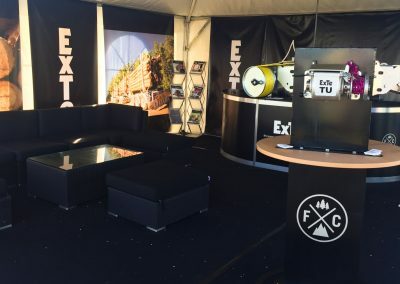 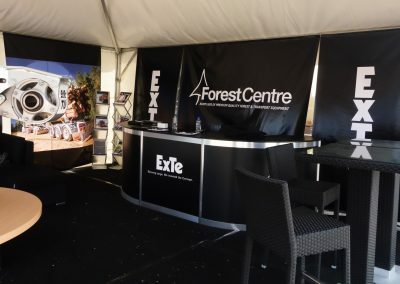 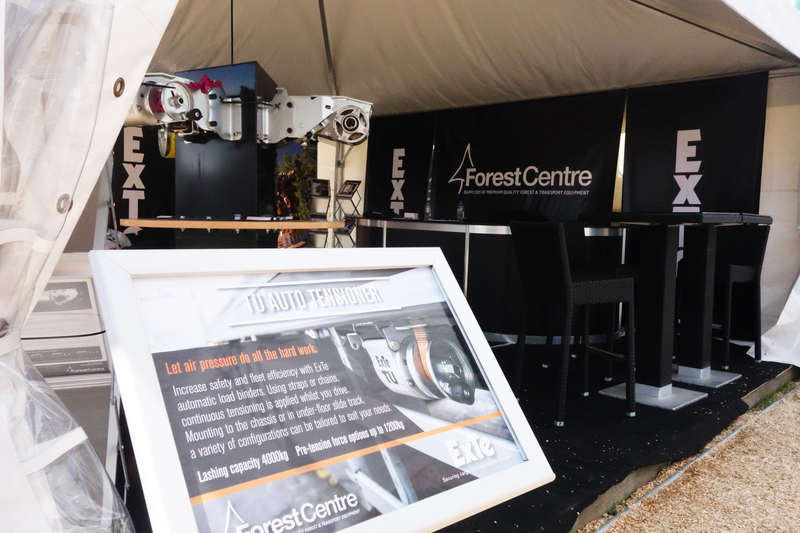 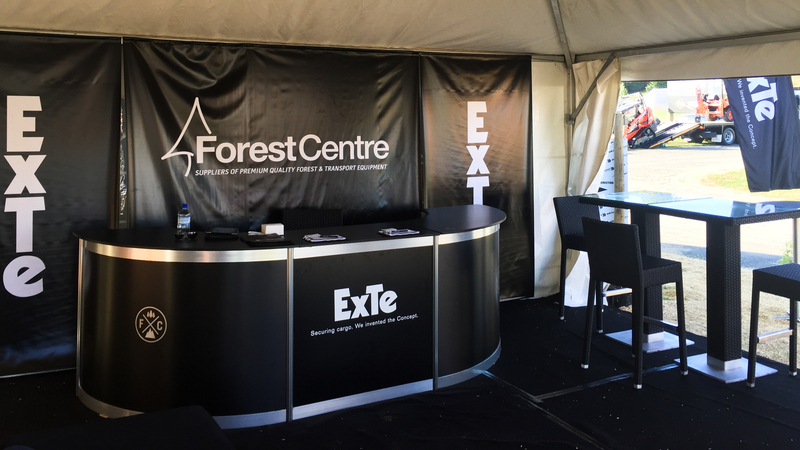 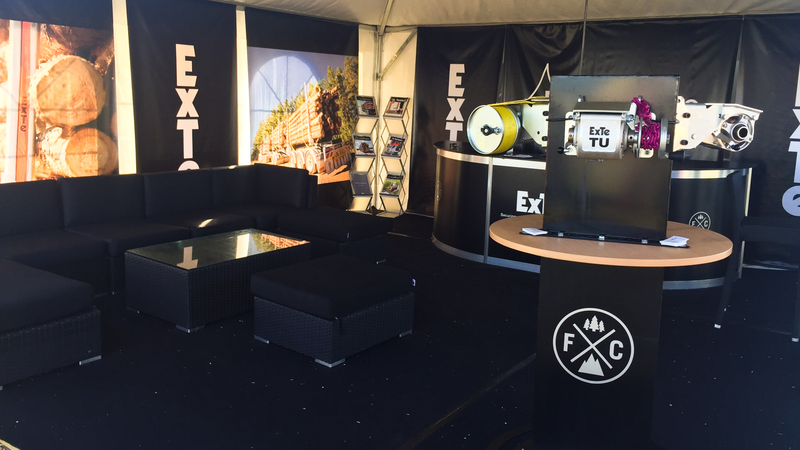 In March 2017 Forest Centre was proud to exhibit the ExTe product line at T.H.E Expo, held at the Mystery Creek Events Centre in the Waikato region. 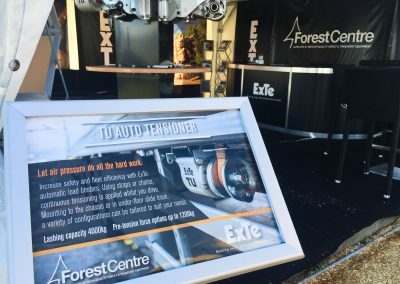 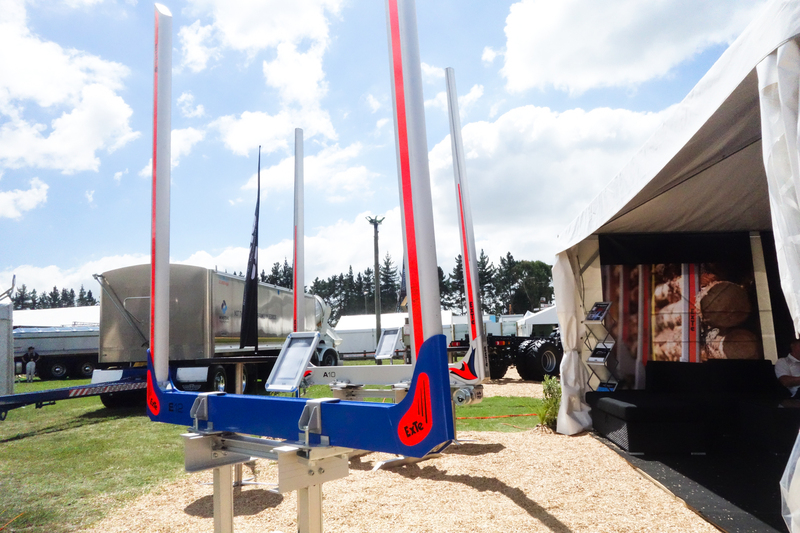 Whilst log bolsters formed part of the display, air operated load restraint was showcased at the Forest Centre site in a range of different configurations never before seen in New Zealand – capturing the curiosity of many visitors and resulting in many interesting conversations. 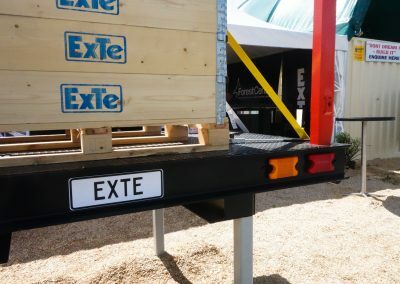 Also piquing the interest of flat deck hauliers was a range of options for lightweight removable aluminium stake and socket combinations – allowing the haulage of general goods or equipment and swapping over to cartage of logs, pipes or poles. 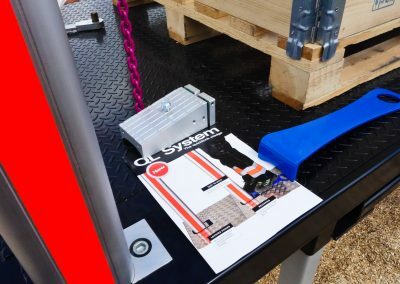 An innovative quick-lock combination requires only a special ‘step-on’ tool to release the stakes from their sockets, making the task even easier for the operator. 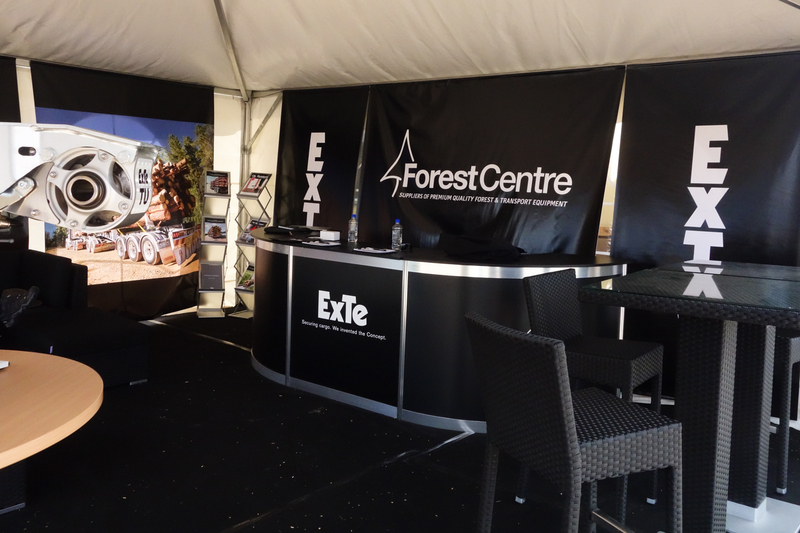 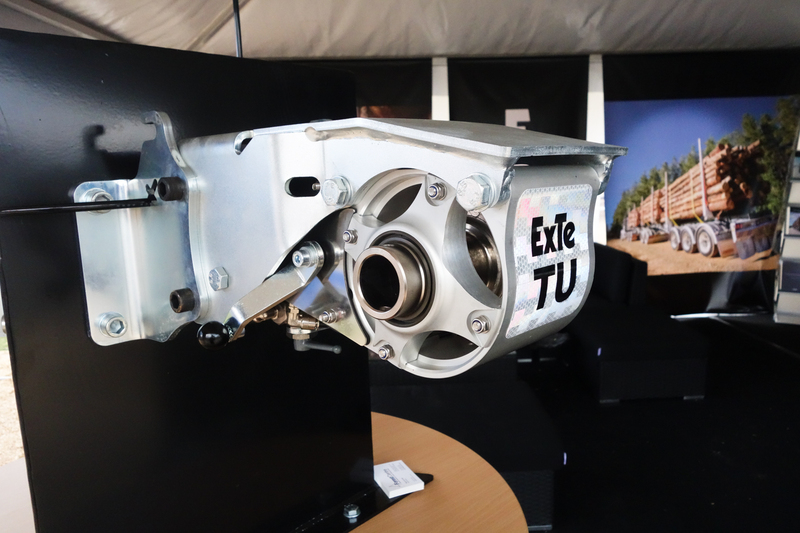 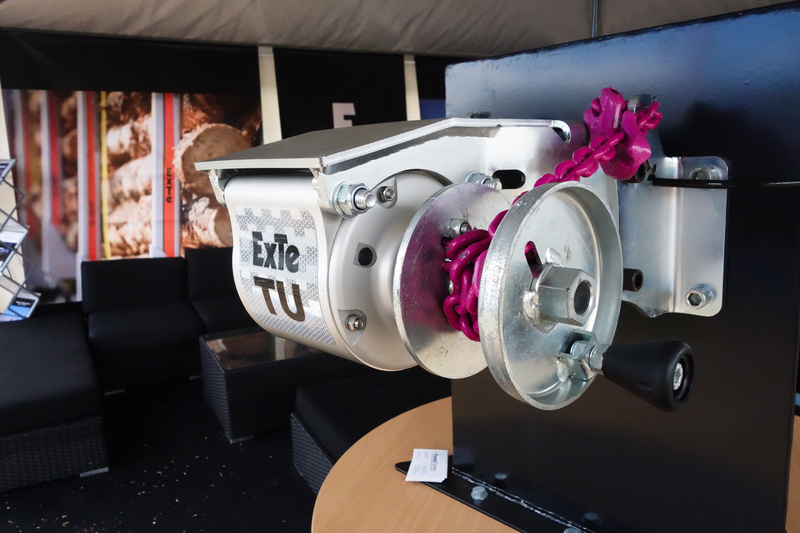 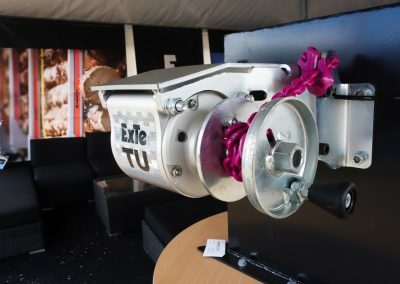 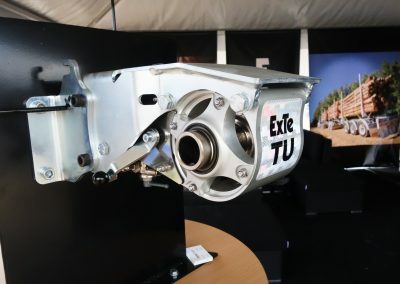 See a small gallery of images from ExTe and Forest Centre at T.H.E Expo 2017 below, and links to more info on the products showcased during the event. 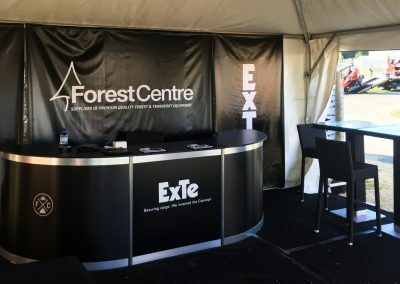 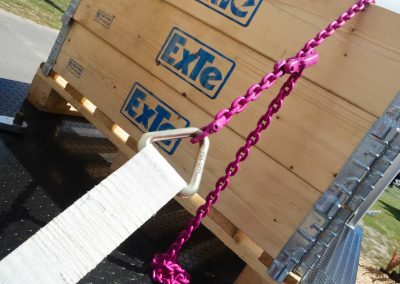 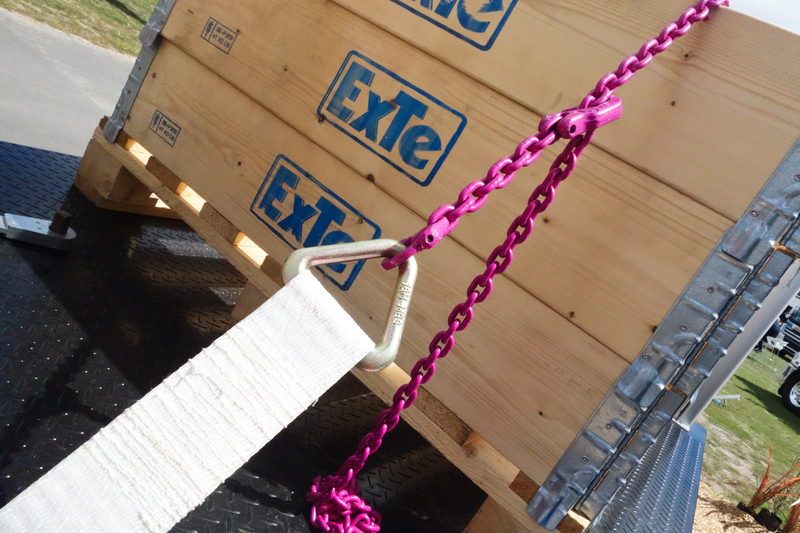 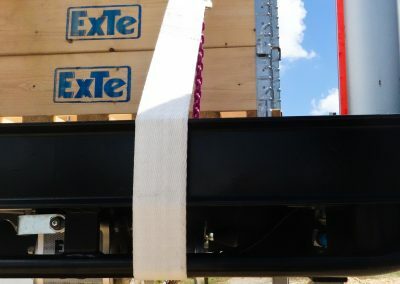 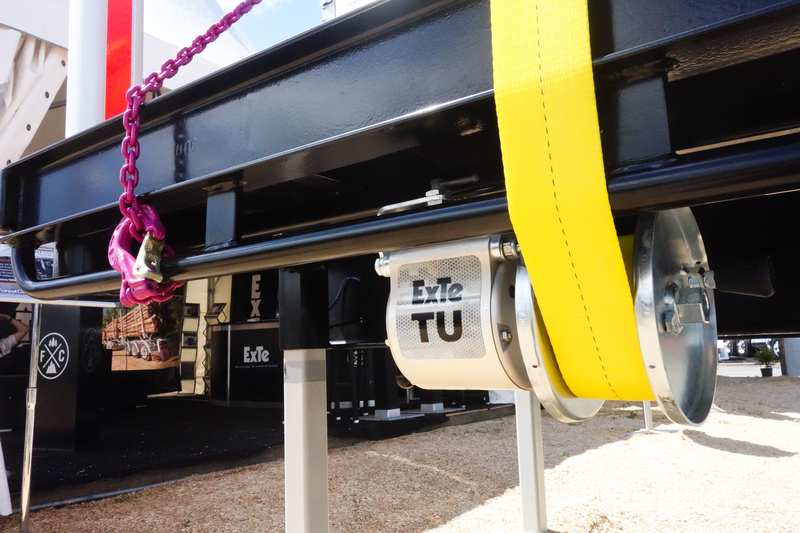 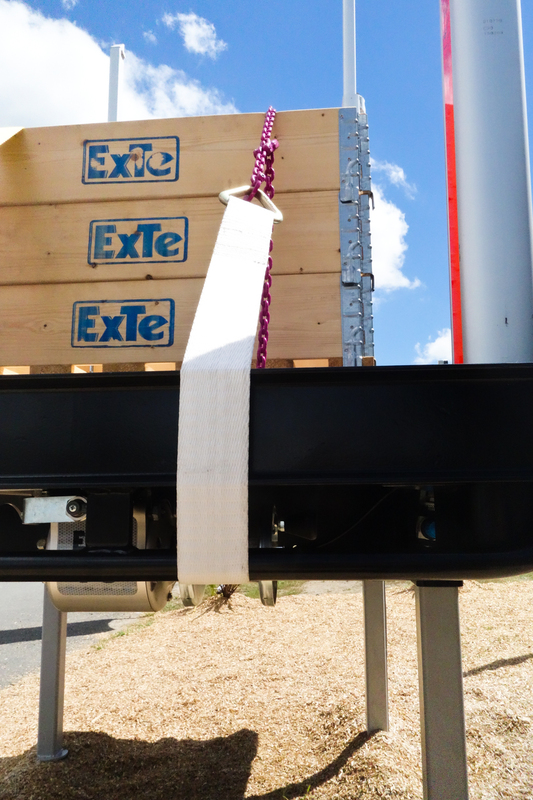 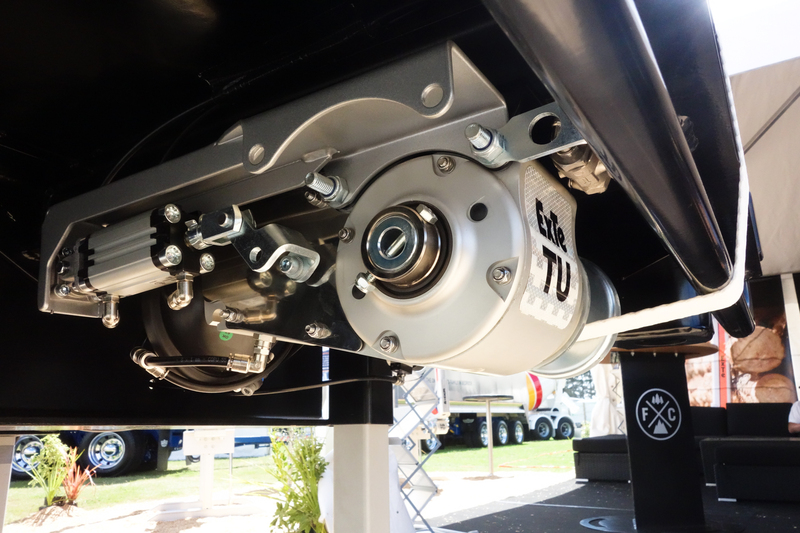 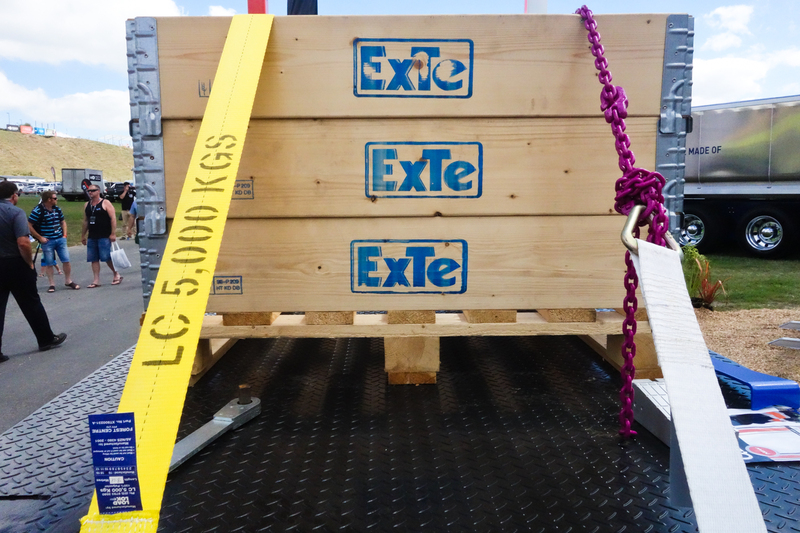 Forest Centre is the exclusive Australian agent for ExTe products, which include cargo support components and air operated automatic load restraint used for the safe and profitable carriage of goods in both the timber and general transport industries. 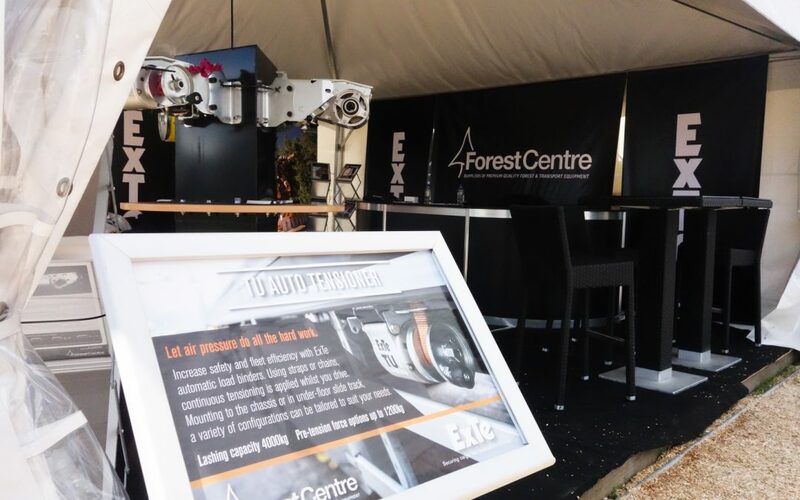 Having recently been appointed to the territory of New Zealand, Forest Centre looks forward to supplying solutions for truck and trailer builds across multi-purpose flat deck and logging specific configurations. A longstanding existing ExTe dealer will continue their work representing both road and rail products in NZ.